Make your own extra large Skiing Snowman Christmas Stocking, inspired by my son who loved snowmen when he was a toddler. 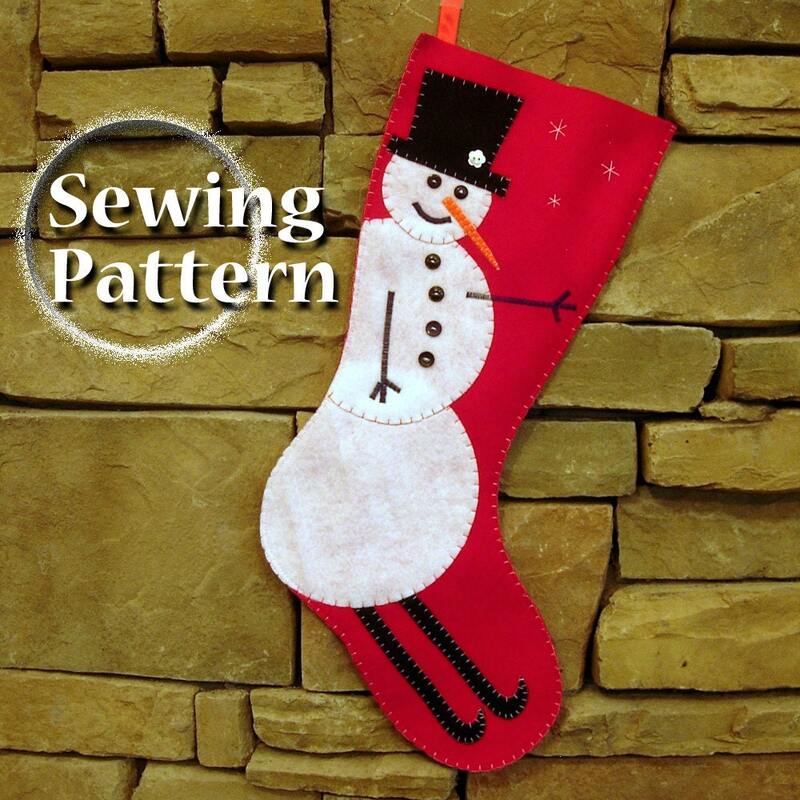 This nearly 2 foot (0.7m) long stocking makes a bold addition to your holiday decor. And the kids will love to see it filled with gifts from Santa Claus!